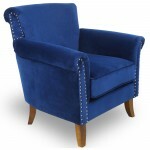 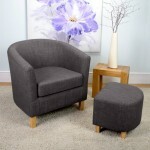 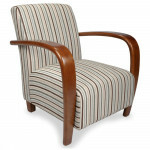 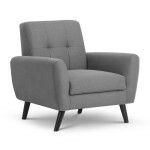 At 121 Home Furniture, we have a nice selection of Armchair, supplied by some of the leading manufacturers of Home Furniture in the UK - Julian Bowen and Shankar. 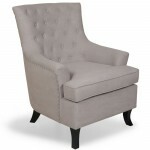 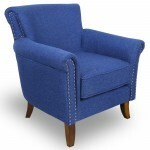 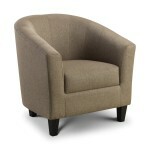 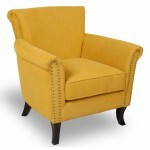 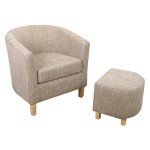 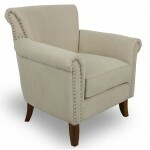 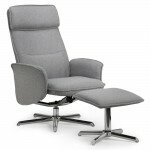 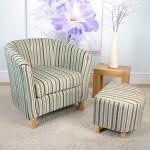 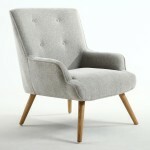 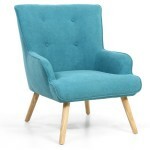 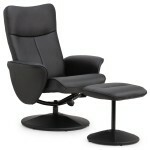 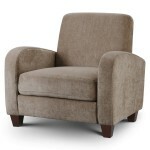 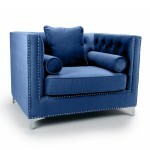 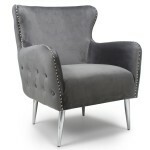 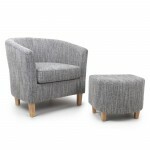 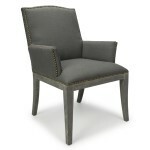 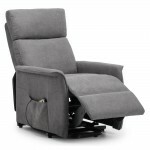 Within our range of Armchair are various Tub chair, reclining chair, recliner chair, single sofa and other armchairs upholstered in a wide range of different fabrics and materials - grey fabric chairs, leather armchair, leather chairs, linen lounge chair, faux leather massage chair, faux leather recliner, tweed tub chair, mink velvet armchairs and many more in addition to these. 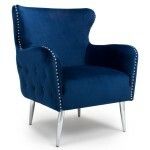 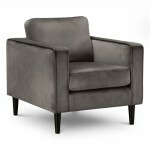 Hopefully you'll find the perfect armchair for you. 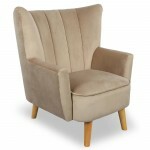 Julian Bowen Vivo Leather Chair VIV001	The Vivo chair is a brown faux leather chair which is part of our living room seating furniture range. 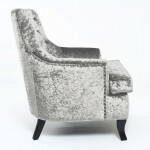 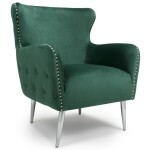 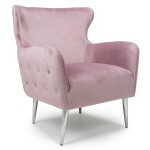 This leather chair will be perfect for any living ro..
Julian Bowen Vivo Mink Fabric Chair VIV005	A luxurious and delightfully comfortable armchair. 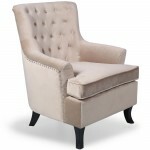 Upholstered in a soft touch mink chenille fabric.High grade foam for enhanced comfort and long lasting ..
Armchair - Garrick Faux Leather Armchair Tub Chair GAR001 The Garrick tub chair is a faux leather armchair which will fit into any living room environment The Garrick Tub Chair is a c..
Julian Bowen Hugo Tub Chair HUG001 Upholstered in a Mushroom Linen Fabric Width: 70cm Depth: 76cm Height: 75cm ..
Julian Bowen Malmo Massage Swivel Recliner Leather Chair MAL005 MAL006	The Malmo swivel reliner chair is a reclining armchair finished in faux leather which will fit perfectly into any living room en..
Julian Bowen Malmo Swivel Recliner Leather Chair MAL001 MAL003 The Malmo reclining swivel chair and stool is upholstered in a soft touch faux leather with a walnut colour laminated base. 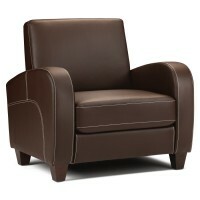 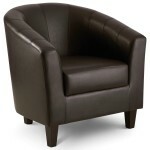 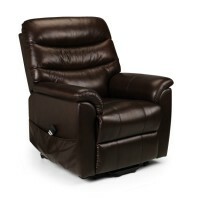 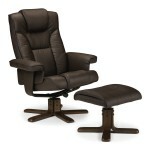 ..
Julian Bowen Pullman Rise Recliner Leather Seat PUL001 The Pullman Rise Recliner PUL001 is a reclining armchair finished in brown faux leather. This leather seat will make a good addition to any li..
Julian Bowen Riva Rise Recliner Cappuccino Chenille Seat RIV004 The Riva Rise Recliner RIV004 is a reclining armchair finished in a Cappuccino Chenille fabric. 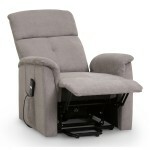 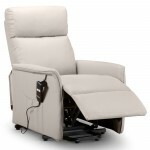 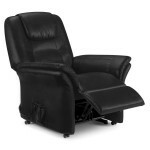 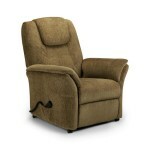 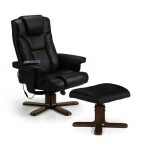 This seat will make a good addition t..
Julian Bowen Riva Rise Recliner Leather Seat RIV001 RIV002 The Riva Rise Recliner RIV001 is a reclining armchair finished in faux leather. 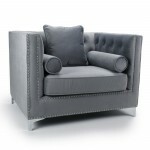 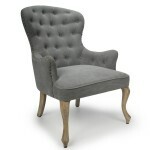 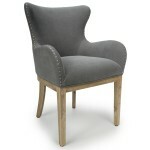 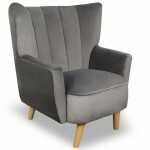 This leather seat will make a good addition to any li..
Julian Bowen Hayward Grey Velvet Armchair HAY001The Hayward Armchair is sure to add a modern touch to any homeUpholstered in an elegant grey velvet fabricFeatures a comfortable foam padded frame allow..
Grey Armchair - Monza Fabric Arm Chair MON503 by Julian BowenThe Monza Armchair is compact and stylish with retro Scandinavian design influences.It is impeccably tailored in a smart, mid-grey linen st..
Reclining Chair - Ava Rise Recliner Chair AVA201 Armchair Tha Ava Rise and Recline Chair is a deep, soft and extremely comfortable armchair. Presented in an attractive taupe fabric, Ava is ..
Julian Bowen Aria Recliner Chair and Stool ARI001 in GreyThe Aria Recliner is beautifully upholstered in grey linen fabric with a stunning chrome base.Featuring a padded headrest and footstool to prov..
Julian Bowen Helena Rise and Recliner Chair HEL101 in CharcoalThe Helena Rise and Recline Chair is a deep, soft and extremely comfortable chair in a charcoal fabric finish.Offering style and practical..
Julian Bowen Helena Rise and Recliner Chair HEL102 in Pebble Faux LeatherThe Helena Rise and Recline Chair is a deep, soft and extremely comfortable chair in a Pebble Faux Leather.Offering style and p..
Julian Bowen Lugano Recliner Chair and Stool LUG001 in Black Faux LeatherThe Lugano Recliner and Footstool provides simple style for the modern homeUpholstered in a sumptuous black faux leather finish..